Emir Café was founded in 1936 as a small family business. With an extraordinary result in the market based on the iconic center of Mexico City street where City Hall is disclosed as a great tasting coffee because of its freshness and unique roasting. Then moved to Republic Street Uruguay where our branch matrix and where our coffee is roasted until today. 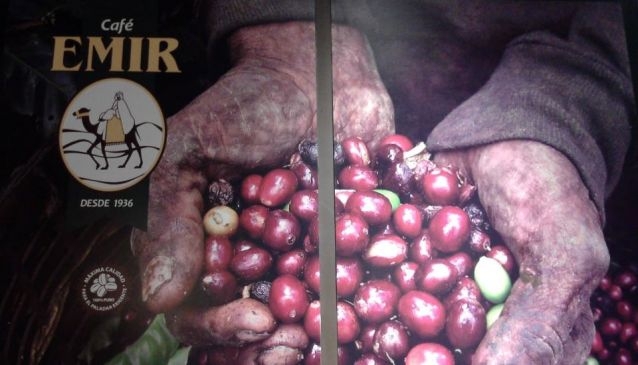 Emir Café is a 100% Mexican coffee takes 70 years offering the highest quality in the Mexican market. During these years has developed the Emir Café reputation for providing an excellent cup and adequate service to the needs of its customers.